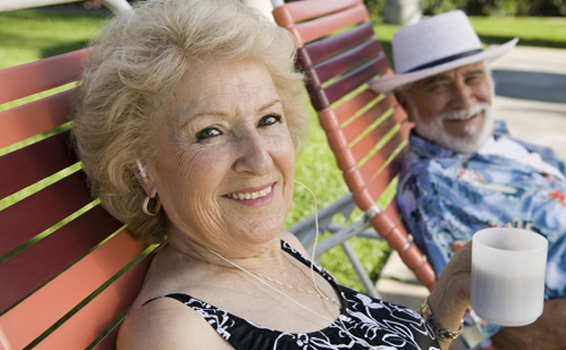 The first step in planning for long term care is learning about it and knowing your options. Click on the map to check LTC costs and relevant information in your area. Did you know that nearly 70% of Americans age 65 and above will need long term care services at some point in their lives? The cost of long term care services varies per state. But one thing they have in common is that they steadily climb annually. See how the rising cost of care will affect your retirement, and why it's important to plan. If there’s one thing your retirement plan should have, that would be a strategy for long-term care. Start here if you've only just heard LTC and learn what long-term care is, why you need to plan for it, how you can pay for services, and the process involved in LTC planning. Long-term care refers to the services and support a person needs due to disability, illness, or decreased agility. LTC is involved mostly in custodial care or assistance needed in performing Activities of Daily Living (ADL) such as walking, dressing up, and transferring. Apart from the cost, current statistics show that the need for long-term care is greater than what we would like to think. Seven out of 10 individuals who are 65 years and older will need long-term care, while 41 percent of those between the age of 18 and 64 will also require care. When it comes to buying long-term care insurance, comparison shopping is key. If you’re looking for the most suitable LTC coverage for your needs, you don’t need to go further. With just a few clicks and answering a simple form, you can receive free personalized quotes for insurance solutions from the major providers in your location. QUICK TIP: Requesting for no-obligation LTC insurance quotes is a smart way to shop around. When you look at different cost estimates from different providers, make sure that your making an apples-to-apples comparison so that you can decide which offer works best for you. Living good is not just about being wealthy, it’s about having harmony in important areas of your life. In this section, you can browse our collection of articles that contain helpful advice on health, retirement, finances and insurance.